1508-1512 W Huntington Drive (11 units, primarily bungalow-style). 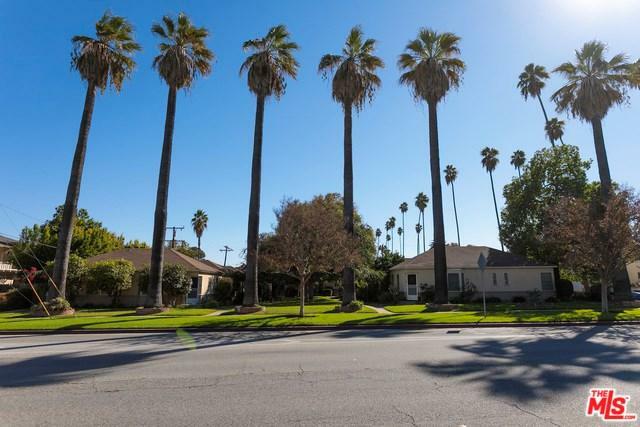 The single family residence behind the property is also for sale (932 N Electric Avenue). Can be sold together or separately. 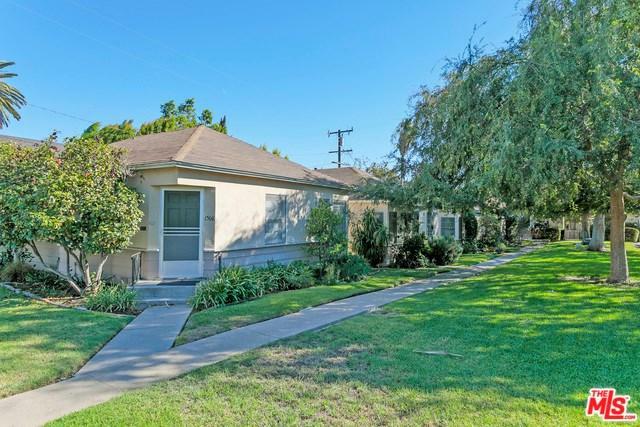 The Courts Alhambra is an 11-unit property, comprised of 10 total structures, including nine freestanding units and a duplex. 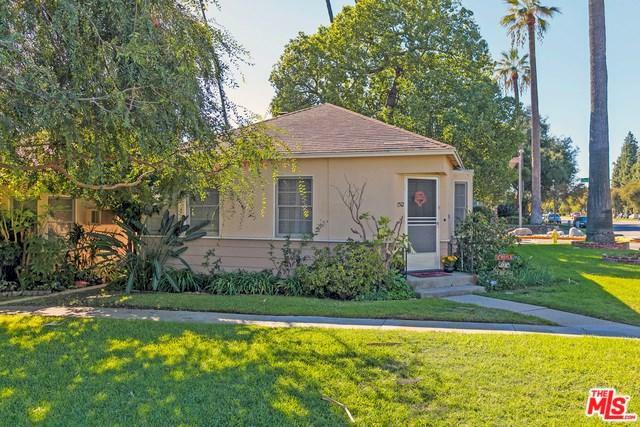 The bungalows, constructed in 1941 on an oversized ++G++G+-27,428 square foot, R3, double corner lot, with a total building size of ++G++G+-9,344 square feet, are immaculately maintained and offer a large courtyard with lush greenery. 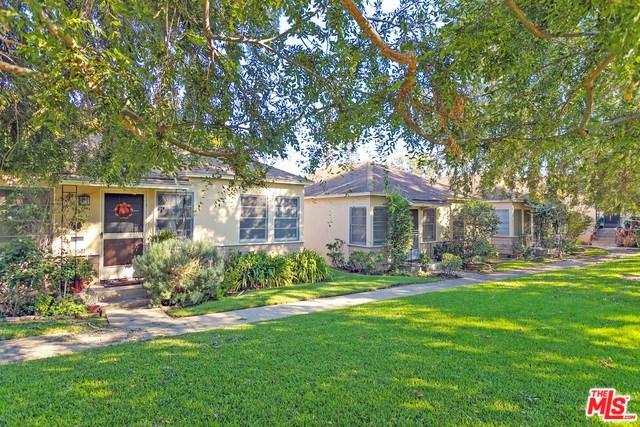 Given the property's solid real estate fundamentals, which include a desirable bungalow-style layout, excellent unit mix, turnkey building condition, and strong non rent-controlled Alhambra location, The Courts Alhambra is an unmatched investment for an investor seeking growth, stability, and a hedge against inflation. Listing provided courtesy of Priscilla Nee of Cb Richard Ellis, Inc.